Be safer, stay longer by diving Nitrox. We have many dates to choose from on the schedule and can accomodate special scheduled dates by request. 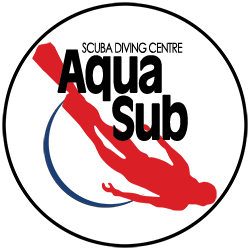 You can also add the optional (two) Enriched Air checkout dives if you would like to have your first experiences with Enriched Air Nitrox with an instructor there to help you get started. At the shop 6:00pm-8:00pm Complete the eLearning ahead of time.